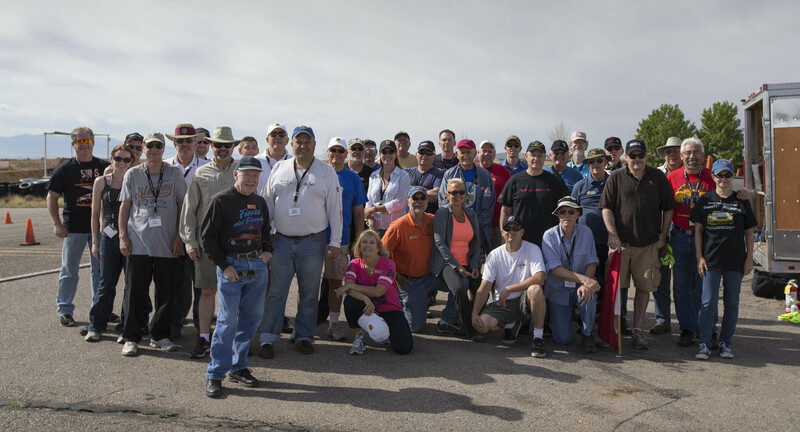 This year the Fiesta autocross was held at Motiva Raceway west of Albuquerque. A great course was designed and overseen by Lee Stauffacher. There were a lot of people on hand at the driver’s meeting, and it was as if they all drove! 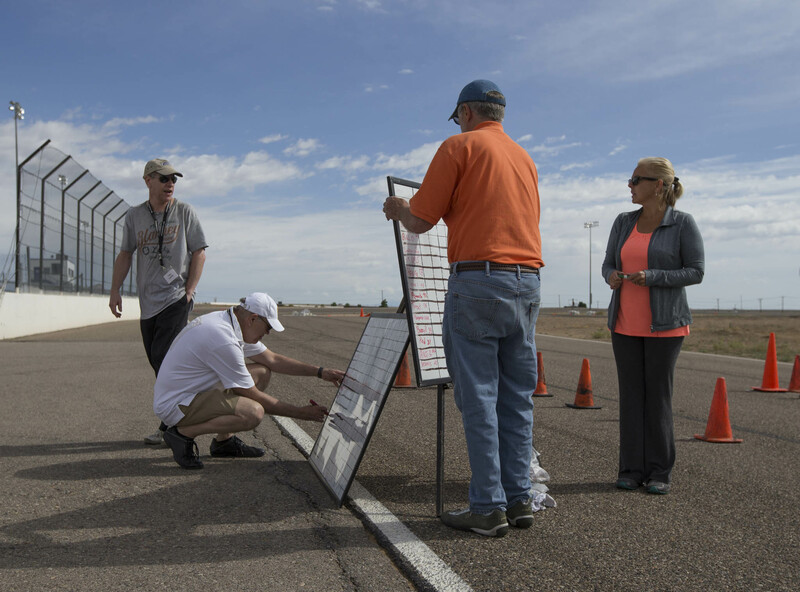 Thanks to those who plan, organize and administer these autocross events! There’s a lot more than just running a 1’30” lap!